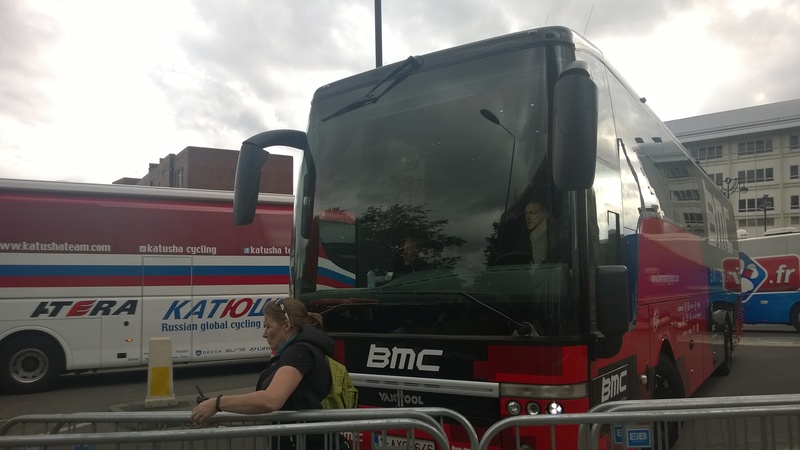 20 years ago I was knocked off my bike in central London riding home to watch the highlights of the Tour de France, which visited that year for the first time since 1974. I also met my partner. I am delighted to say that only two of these events are having anniversary celebrations this year. I last wrote about 2014 in January, having started the year with more kilometrage than I have ever gathered in Winter, and some high hopes for the year. So, let’s aim for a return to these shores for the Tour in 2034, I’m waiting… if it comes before, all well and good, but it’s something to aim at. 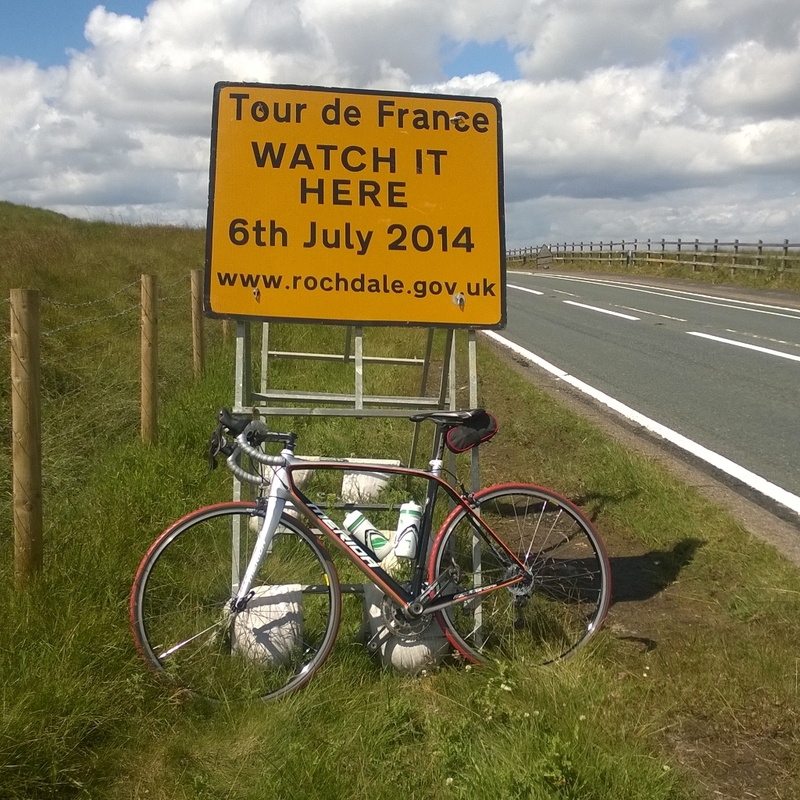 Addendum: as I was taking the photo of the rather misleading TdF sign at the beginning of this post I talked with and photographed a rider from London who had grown up in Hebden Bridge. His son had the same name as me, and lives in Stoke Newington, where I was living in 1994. Jung would like this very much. 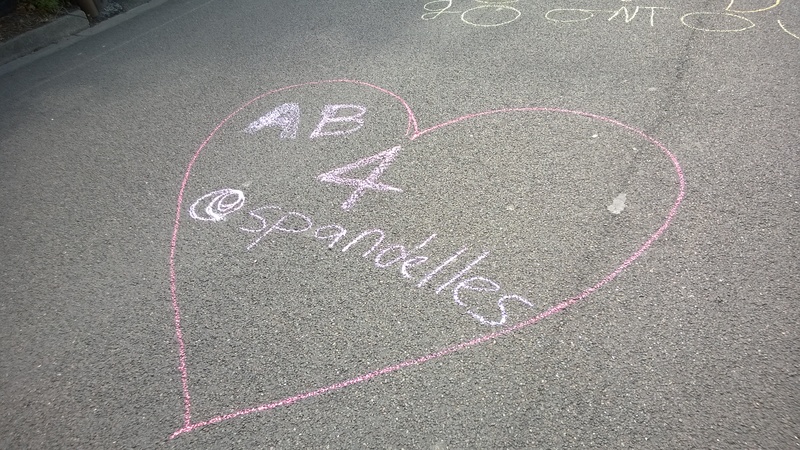 This entry was posted in audax, cycling, France, love, memories, randonnée, randonneur by spandelles. Bookmark the permalink.